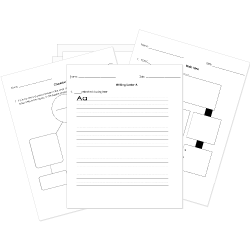 You can create printable tests and worksheets from these Grade 4 Apostrophes questions! Select one or more questions using the checkboxes above each question. Then click the add selected questions to a test button before moving to another page. Which word best sits in the sentence below? We went over to house. The sentence below contains which type of word with an apostrophe? The coaches' rules are always correct.